Blizzards have always been known to hit at times when homeowners are not prepared. This tends to lead to even more damage since they lack the necessary items required to weather the storm. Preparing for a Blizzard ahead of time remains the surest way to effectively make it through both during the Blizzard and the cleaning-up stage. There are some absolutely important items you must have in preparing for a blizzard and we would be taking a look at this. More often than not, Blizzards usually lead to loss of power. Effective communication even when power is down remains a very essential factor to make it through just fine. This Hand Crank Radio performs the dual function of broadcasting the local news while keeping you in sync with your loved ones. A USB input and mobile phone charger consist the requirements for staying connected to your loved ones via this radio. The Radio’s battery life also remains an impressive feature of this device and usually lasts through the blizzard. Many users have attributed making it through Blizzards to this radio which ensures that you stay connected even without electrical power. The American Red Cross always advices the general populace to have an emergency kit around due to events like this. The Emergency Kit majorly consists medications and other items that are entirely necessary to maintain health. More often than not, blizzards breed confusion and anxiety; therefore, having an emergency kit around ensures that things go orderly. In the event of any form of accident, the emergency kit comes into play in a very major way. Basic items like Water, Food, First Aid Kit, and Medications should be found here. This tape helps you prevent a nasty situation in the event that you have a broken or cracked window. Calling the repair man would be a futile attempt since the blizzard would definitely restrict him from coming. Also, if the telephone lines are down too, you would definitely have to face this issue on your own. 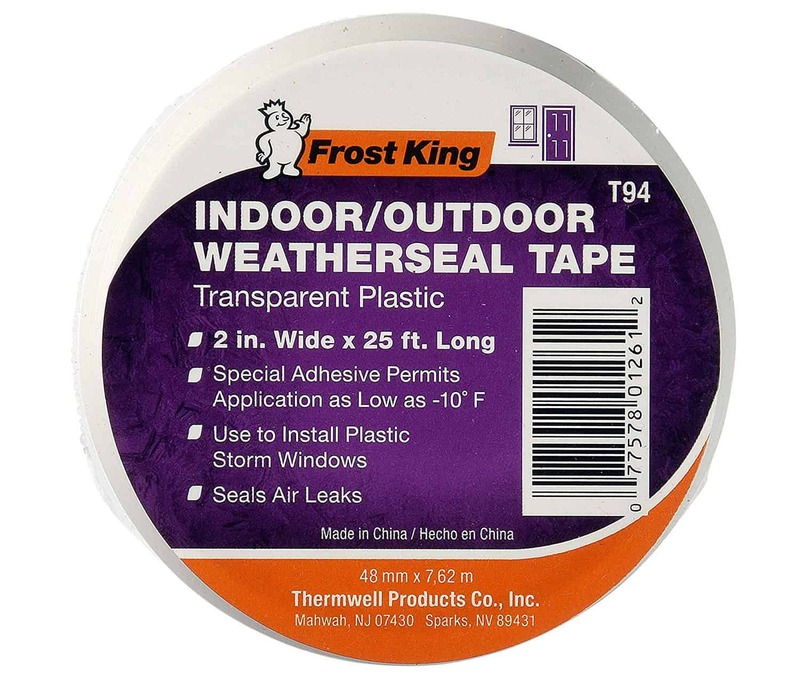 The weatherseal tape helps you seal up cracks and air leaks temporarily to prevent the draft or snow from penetrating. This remains a quick-fix option and could come in very handy especially when you have got trees surrounding your property. The tape simply holds up the cracks for a while until the blizzard dies down and it can be fixed. Many users have attributed the tape to being their saving grace from having the blizzard ravage their homes. This portable generator ensures that the lights stay on even when the power supply lines are down. Lights breed a form of comfort and reassurance; therefore, having this equipment ensures a calm and organized atmosphere. This generator runs on gasoline and would basically last 16 hours or more with a full tank. Thanks to the small size, the handling is quite easy and does not require any lugging around. 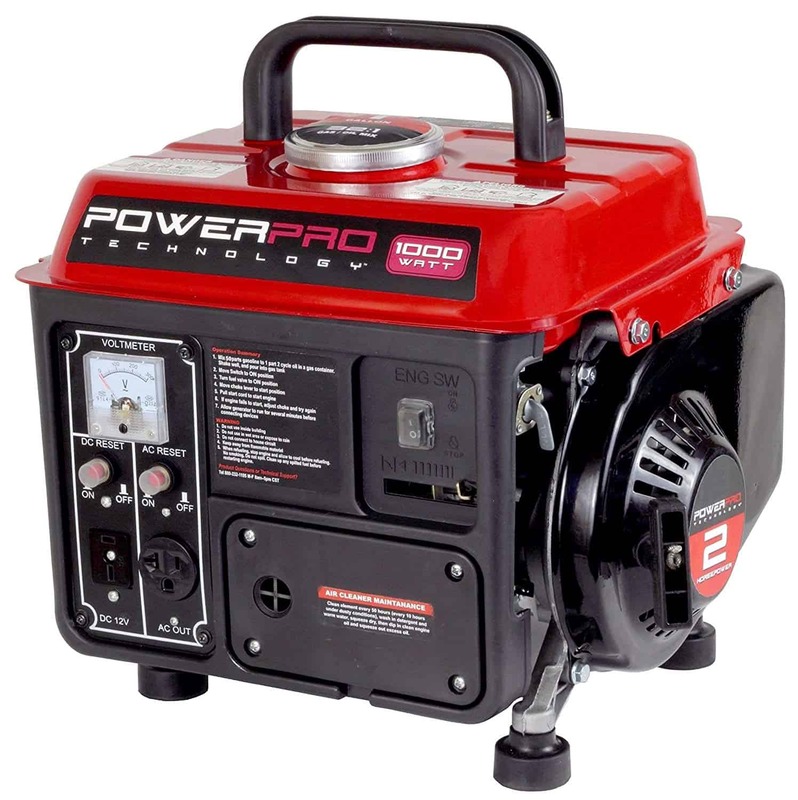 The generator with easy-to-use features ensures that even a first-time user can make use of it effectively. Many users have described the generator restoring the light as the only factor that kept them going through the blizzard. Therefore, this remains a very handy equipment to have around. Blizzards usually results in trees and branches falling and blocking roads and pathways. The added weight of the snow prevents these logs from being carried out of the way. The point which manual carrying of the entire branch or tree fails is where the chainsaw comes in. The chainsaw serves to cut up the branches into pieces that can easily be carried thus clearing the path. Also, the chainsaw requires minimal effort to operate and runs on gasoline that can easily be gotten. Stemming from the general knowledge that salt melts ice, ensuring your driveway remains clean and snow-free is very possible. The walk behind snow spreader remains one of the easiest ways of spreading ice and requires minimal effort too. 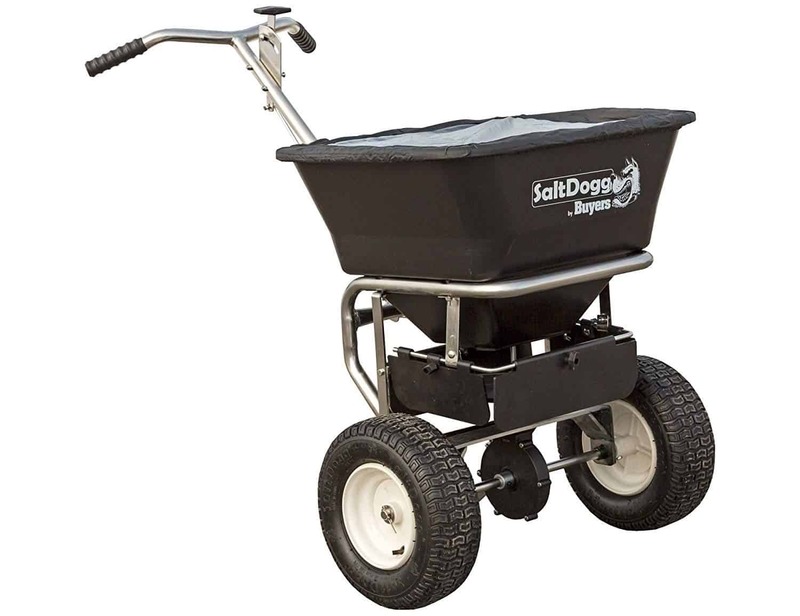 This spreader covers a very large land area within a short period of time and is easy to use too. The method of use simply involves pushing the spreader all over the driveway while it deposits the salt. Some ice deposits usually require shoveling to remove them out of the way. That in essence is the particular function of the shovel; to pack them up and toss them away. However, shovels usually come in particular sizes and lengths making it difficult for some individuals to shovel effectively. 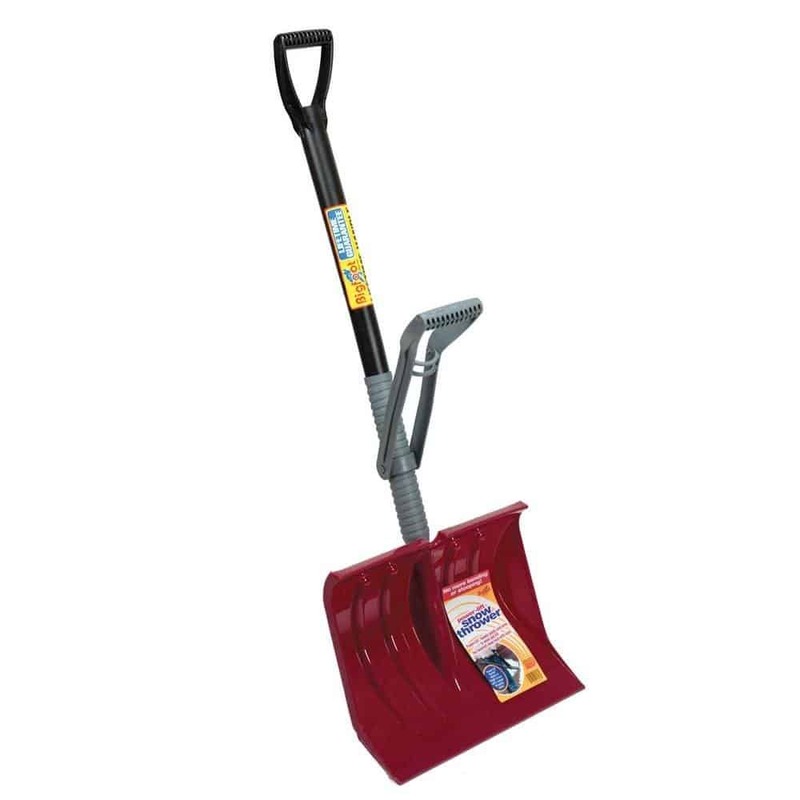 This particular Snow Shovel has the height-adjustable feature making it possible for individuals to shovel comfortably. It has a mechanism that lifts and dumps the snow on its own without the user having to bend. This machine comes into play in very large driveways and lawns that cannot be effectively shoveled. 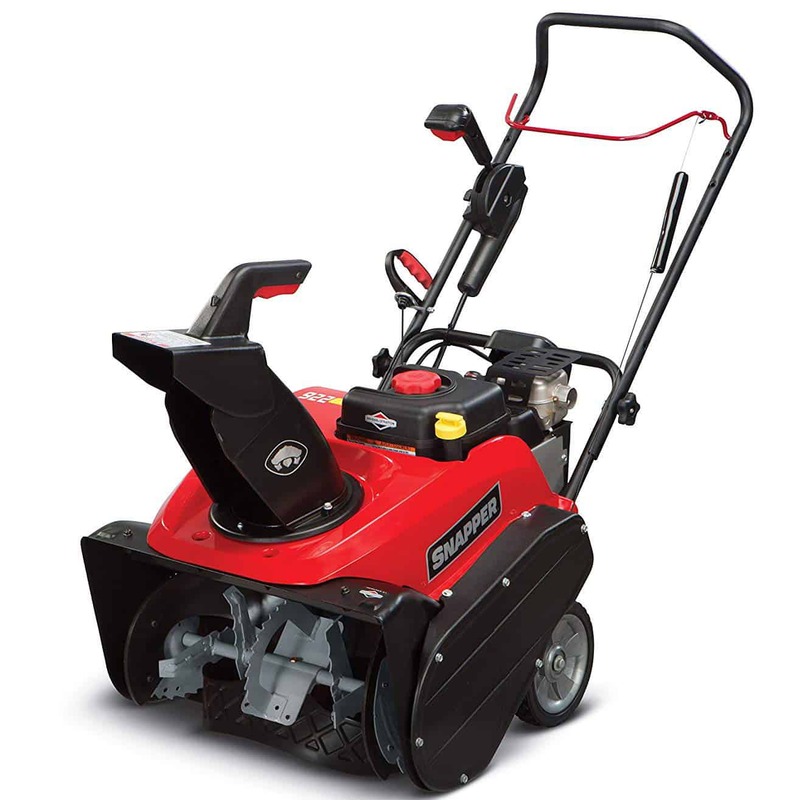 The gasoline-powered snow thrower clears a path by removing up to a foot of snow and ice. Aside the easy to use feature, this machine tosses snow as high as 30 feet when clearing driveways. This machine is highly effective especially in situations that require fast clearing of snow. It also requires very minimal effort unlike making use of the shovel. Snows can effectively cover door handles and prevent them from turning thus trapping you inside or outside your house. This device simply helps you remove the ice form the doors for you to gain entry. Also, the Lock De-icer works with car doors as well as a number of other doors. Attaching this to your key holder remains a very safe option. 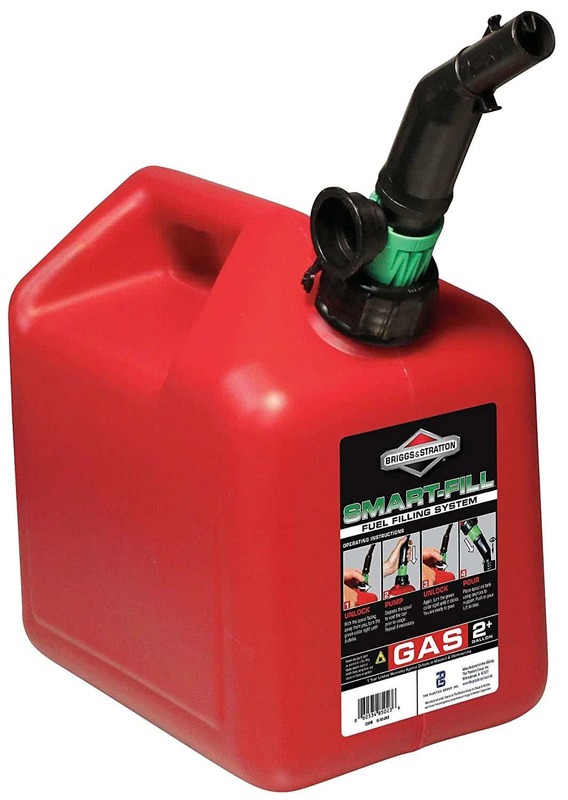 Having an air-tight gas ensures that you can store gas for those equipment that run on gas. Since a number of equipments used during blizzards run on gas, having this around remains a smart decision. This particular gas can boasts of features that include an automatic venting system that ensures safer storage. Also, the gas can has child-resistant features to prevent kids from tampering with the container or its contents. At the end of the blizzard, melting snow could always lead to flooding of the basement and other vulnerable areas. If the power remains down, there is basically no way to pump the water out of these flooded areas. 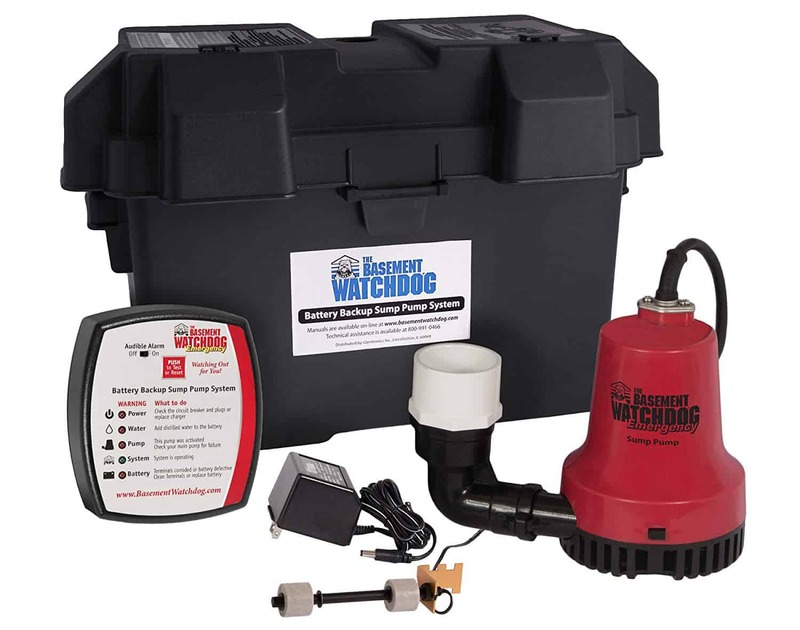 The battery backup sump pump however ensures that the pumping can still take place. Since it runs on batteries and not electricity, it remains a reliable device for pumping. Also, it could come in handy at any time and remains a device every individual should have in the event of power outage. The freeze alarm simply alerts you to the fact that your home has lost power. This helps you effectively prepare ahead of time since you now know the situation you are walking into. Going to a dark and freezing home without foreknowledge could pose a number of problems. Also, the device has the programming feature whereby it can call up to three numbers in unusual events. These unusual events include the power going out or the temperature dropping. This device detects these changes and automatically places a call to the pre-programmed phone number s on it. 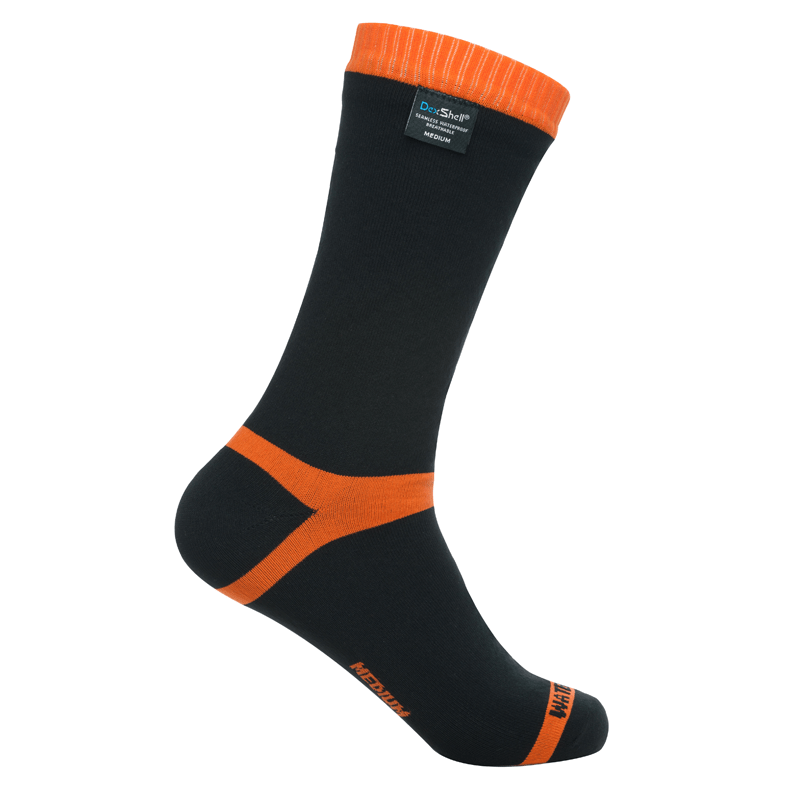 These pair of socks is designed to function effectively in every weather condition. During Blizzards, the socks serve to keep the feet warm and dry thanks to the waterproof feature. They are made from high tech materials that also ensure that they are thermal and windproof. 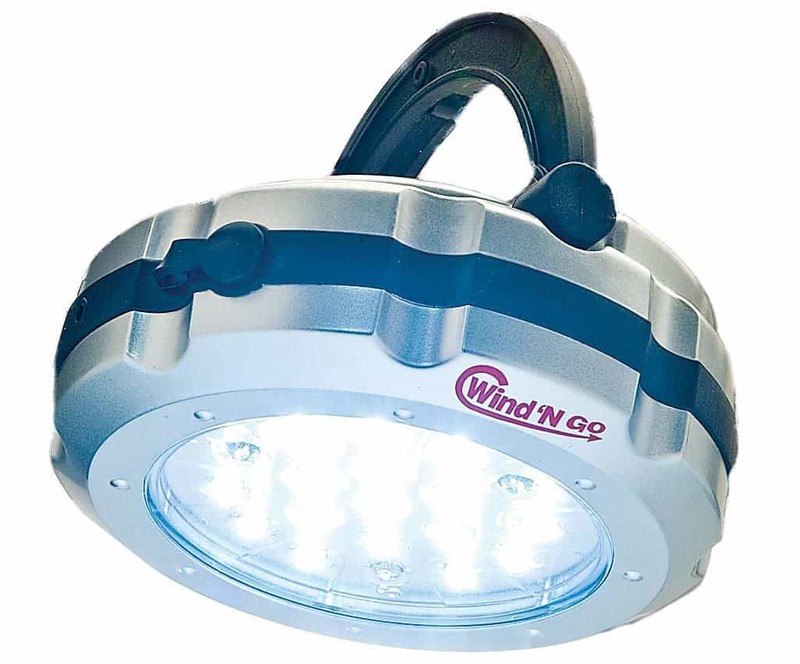 The durability and light-weightiness ensures that users are very comfortable making use of it during blizzards. The breathability feature ensures that the socks do not smell even after wearing for a long time. Last time I experienced a blizzard, this pair of socks ensured that my feet stayed warm and dry. Notwithstanding the holed sneakers I put on, my feet remained toasty warm thanks to Dexshell Socks. Whenever any blizzard occurs, having alternative light sources remains a very essential factor to put in place. Since more often than not, the power goes off, there has to be an alternative source of light. The lack of this leads to the entire family staying and groping around in the dark. Having lanterns and basically other light sources that do not require electrical power is therefore highly essential. 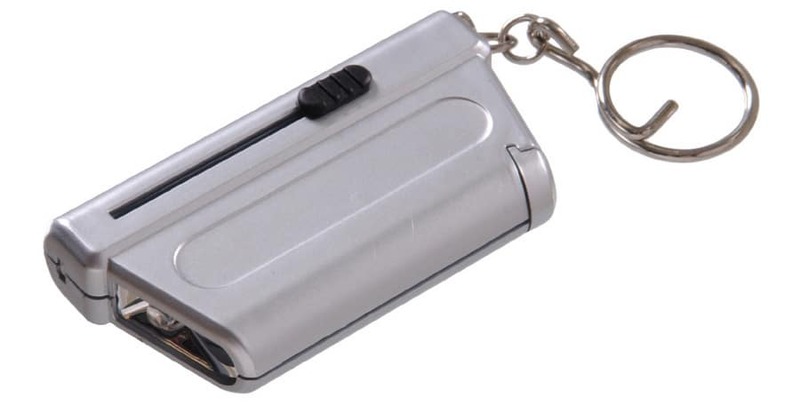 A Hand Crank therefore is one device that must be present in any storm tool kit. The hand crank light does not even run on batteries! The lantern continues to shine bright for a long time and when it begins to dim, all that is required is an occasional wind up. This device ensures that there is a constant light source since it does not run on any fuel. It can also be used for as long as possible as long as it is continually wound up once in a while. Possession of these tools and items ensures that you make it through any blizzard without any worries. These remain the basic commodities that should be present in the event of a blizzard.